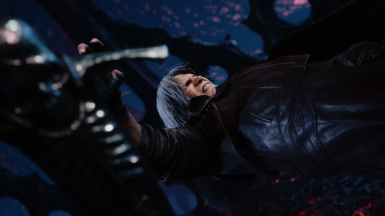 A blade born when Nero absorbed the Red Queen into his body. 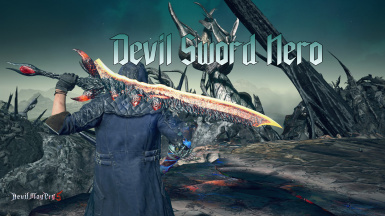 The weapon shares both his name and his angst. 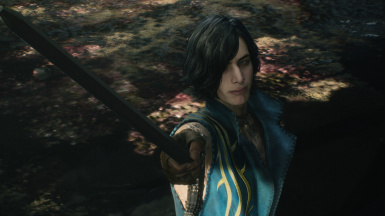 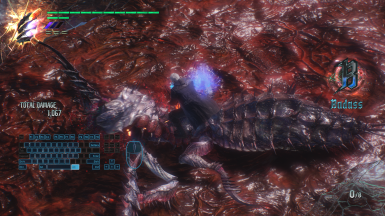 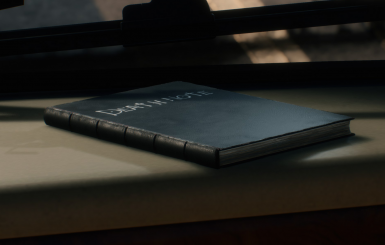 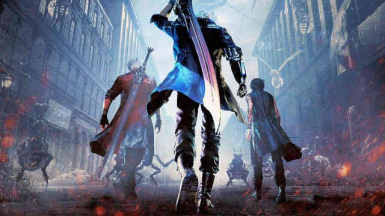 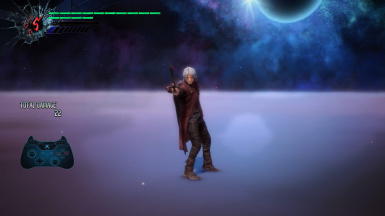 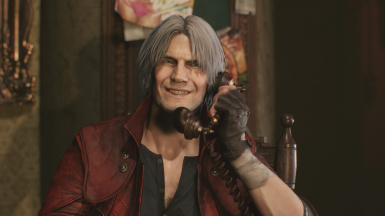 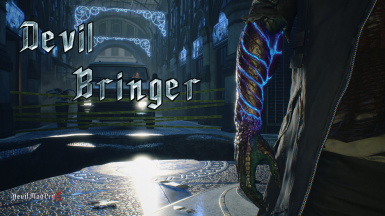 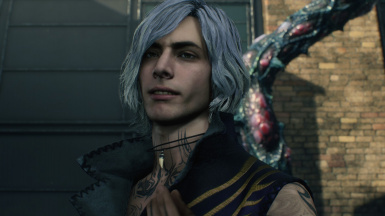 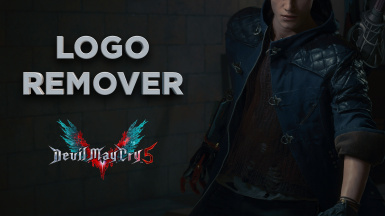 Removes Devil May Cry 5 logo. 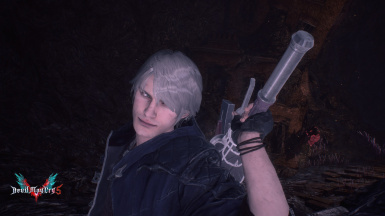 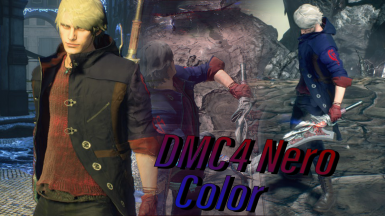 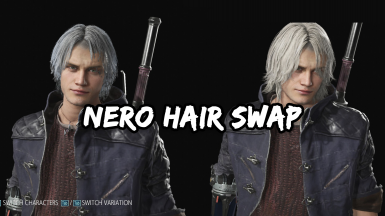 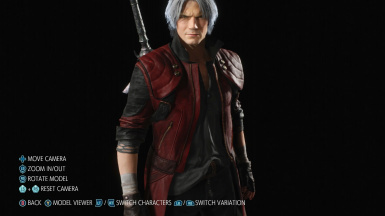 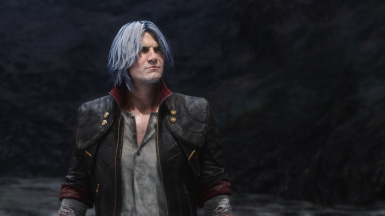 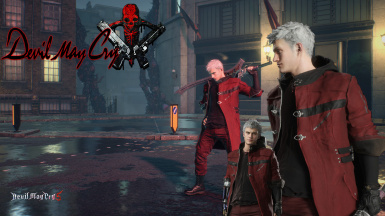 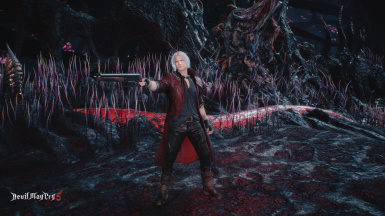 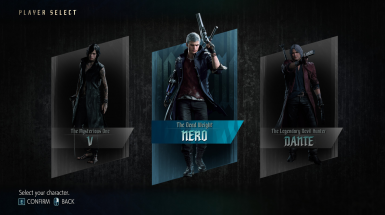 Replaces Default Nero Outfit to DMC4 Color Outfit. 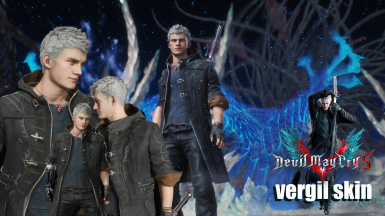 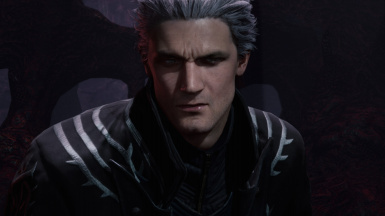 This mod replaces Vergils head with Dantes in game and in cutscenes since ya know they are suppose to be TWINS identical twins !!!! 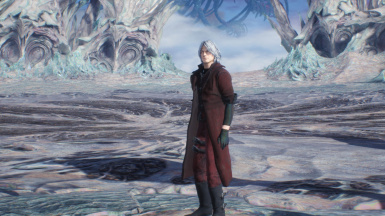 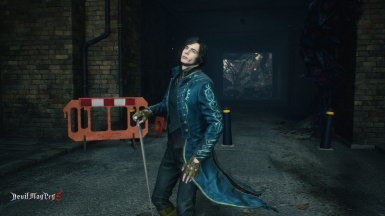 Changes V's original green EX Color for a more motivating, blue coat inspired by Vergil's iconic color scheme. 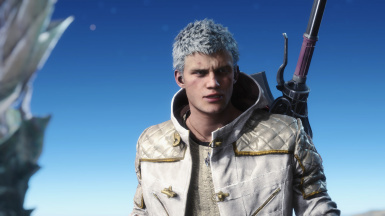 Alters V's hair to be white all the time. 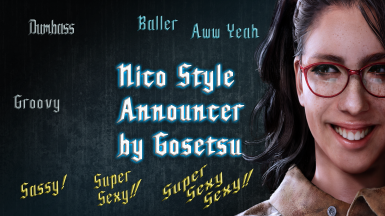 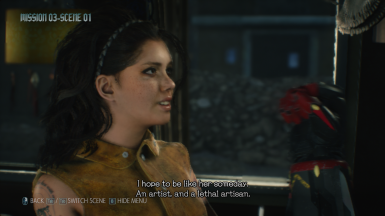 Changes the voice announcer to Nicoletta Goldstein, better known as Nico and replaces all style names.